Since Edmonton's mental health court heard its first case in April, more than 2,340 accused have appeared on the docket. A lanky young man with thick glasses steps up to the front of the courtroom. He is charged with shoplifting and failure to appear but just finished a mental health therapy program. "It sounds like you did a great job," provincial court Judge Janet Dixon says warmly. "Because of the work you did (the Crown) is withdrawing the charges." The man pulls himself up a little straighter. "OK, thank you," he says, before striding out of the courtroom. It has been eight months since the launch of Edmonton's mental health court, designed to help ease the backlog in the justice system and respond to the growing number of cases that involve people with mental health problems. Since April, more than 2,340 accused have appeared on the docket. The court draws on the collaborative expertise of dedicated judges, duty counsel, Crown prosecutors, healthcare and social workers, sheriffs and community agencies. 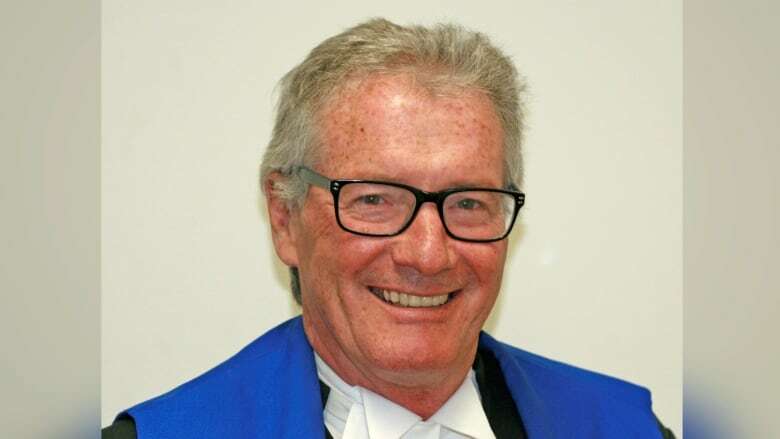 "At the end of every day I come away from that court saying, 'Thank God we created this,'" Assistant Chief Judge Larry Anderson, one of the architects of the mental health court, told CBC News. "Chances are it just would have gone over for a longer period of time and come back without anybody ever actually having been able to sink their teeth into it." 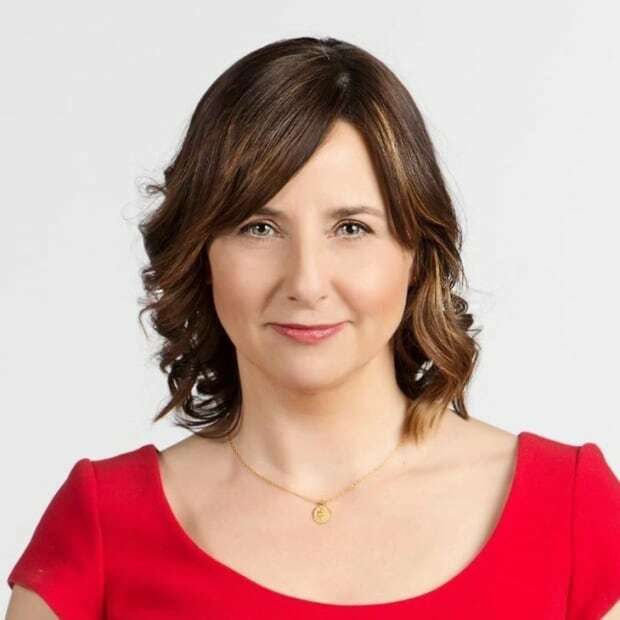 Since 2012, criminal cases in Edmonton have shot up by 90 per cent, putting significant pressure on the court system and especially docket court, said Anderson. He cites the province's justice system database which shows that in the 2012-13 fiscal year there were 24,113 new criminal cases. The current fiscal year, 2018-19, is on track to see nearly double the number of new cases, at about 46,000. Anderson estimates at least 10 per cent of those charged with crimes in Edmonton have mental health problems. He said while accountability is part of the equation, the goal of the court is to reduce the likelihood that someone will re-offend by tackling the mental health issues that put them there in the first place. Without a mental health court, it would be "very difficult to identify and then promptly and properly respond to the underlying needs of those who enter the justice system due to mental health problems," Anderson said. Unlike conventional courtrooms, mental health court moves at a slower pace. Judges can make quicker, more informed decisions based on access to the real-time expertise of a forensic psychiatrist and mental health nurse, and computerized medical files — all of which provide a more holistic view of the accused. "The orders are going to be much more meaningful to the person and are much less likely to be breached," said Anderson. "That's one of the problems that many people face when they have mental health challenges is that they just find they're back into the system because they can't meet the expectations that are placed on them." Judges may also ask someone to check in with the court after sentencing to monitor their progress. "It's rewarding to the individual who recognizes that courts actually care and want to see the person succeed and want to be a part of their successes," said Anderson. Back in court, a sheriff removes a young man's handcuffs and takes him to the prisoner's box for a brief appearance as he beams a gap-tooth smile toward the gallery. "I see your dad's here," says Dixon, as a man waves a hello from the row of wooden benches. "Thank you for attending." 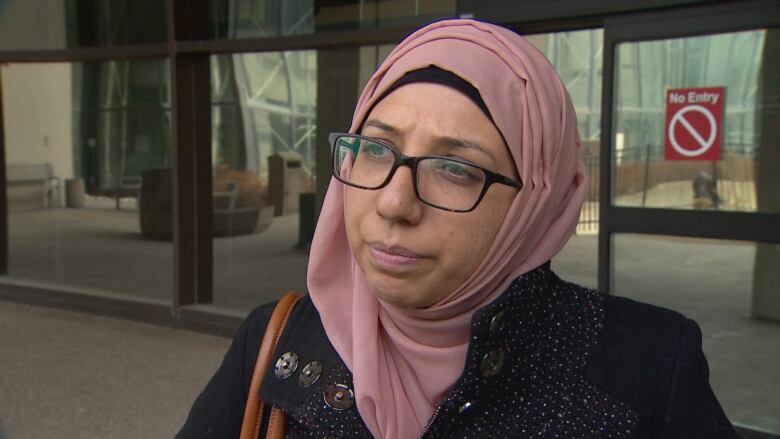 Family members are playing a more significant role than anticipated, Legal Aid lawyer Amna Qureshi said in an interview. For instance, family members weigh in on the suitability of bail conditions and the availability of supports. Sometimes they help the court better understand the family's overall struggles. "If the ultimate goal is to stop recidivism ... then why not involve the people that are going to be there when they're not in conflict with the law?" said Qureshi. But there are other benefits too. Qureshi said the informal nature of the proceedings is reducing barriers among groups such as Indigenous people who have a historically traumatic relationship with the justice system. Elders are given a voice in the courtroom. "That is important in terms of reconciliation and being culturally sensitive to what type of sentences are appropriate," said Qureshi. While the court is still in its infancy, future plans include a practicum in the new year for law students at the University of Alberta. They will take on the duties of the social workers, officially called "justice navigators," who help connect clients with supports. There are also plans to study the economic impacts of mental health court and measure the extent the court is achieving its objectives such as reducing recidivism, creating healthier lives and increasing respect for the justice system. "The likelihood of those outcomes increasing is pretty high because you simply see the way people react," Anderson said. In court again, Dixon is sentencing a pregnant woman who pulled a fire alarm. The woman, in a yellow sweatshirt, appears via closed-circuit TV from the Edmonton Remand Centre, where she is being held. Court hears about her family history, which includes residential schools. She struggles with post-traumatic stress disorder and addiction after growing up in foster care. The woman says she wants to get help to take care of her children. She is looking for a place to stay after her release. The Crown agrees to drop a charge of uttering threats and the judge hands down a short jail sentence along with some advice. "The best thing you can do is take care of yourself," Dixon tells her. "Good luck to you." "Thank you, your Honour," says the woman. "Have a great day."